What is the initial franchisee fee? The initial fee is $27,500, with discounts available for multiple locations. It is extremely difficult to determine the exact amount of the investment. Current estimates range between $127,500-$322,500. Many factors go into these estimates and will be discussed at length at the first face-to-face meetings. Does WindMill offer a finance program? No. However, previous franchisees have qualified for SBA loans. 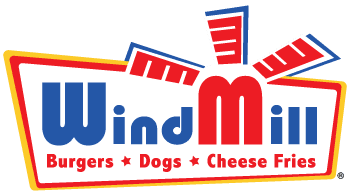 The WindMill Franchise Company has a separate advertising division. 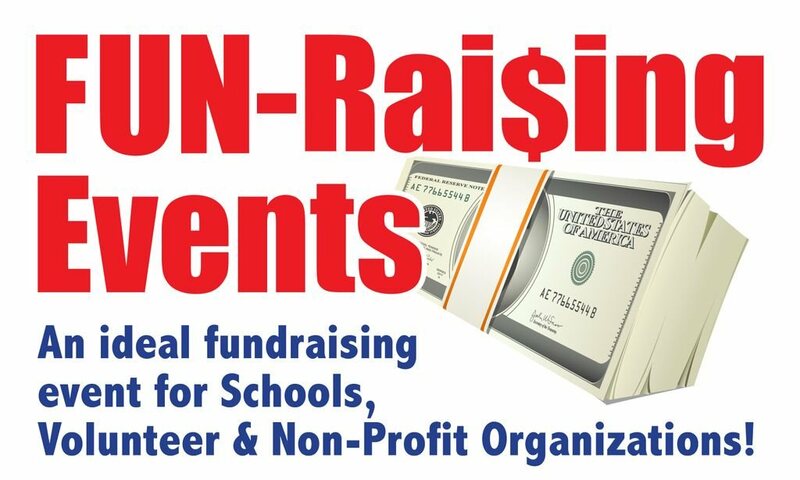 This division is financed by contributions from all franchisees. The contribution is 4% on the first 500,000 of gross sales and 2% on all gross sales after that. This fee is due on a weekly basis. The weekly continuing service and royalty fee to the individual franchisee is 5%, exclusive of sales taxes. The basic term is 10 years. Franchisees in good standing are offered the opportunity to renew for another ten-year term at no additional cost. The WindMill training program is designed to take you from the ground up. Each individual franchisee will receive a hand-tailored program based upon their prior knowledge. Training is conducted in a corporate-owned restaurant and a minimum of eighty hours is required. Simply fill out the Franchise Pre-Evaluation Form and submit it to us. Shortly after your application is received, you will be contacted to set up a telephone meeting with a franchise representative.